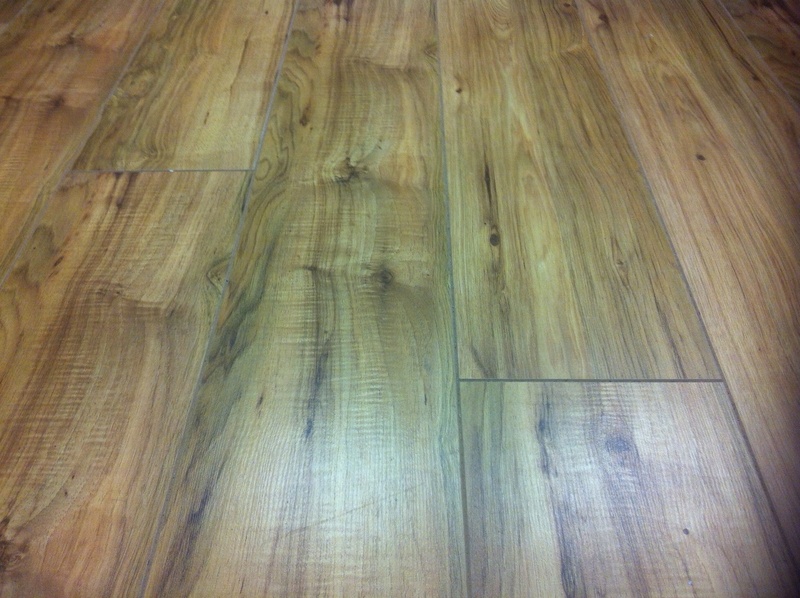 July 2013 - Carpets Direct Ltd. Hurry to catch this super offer, all ends reduced to clear. 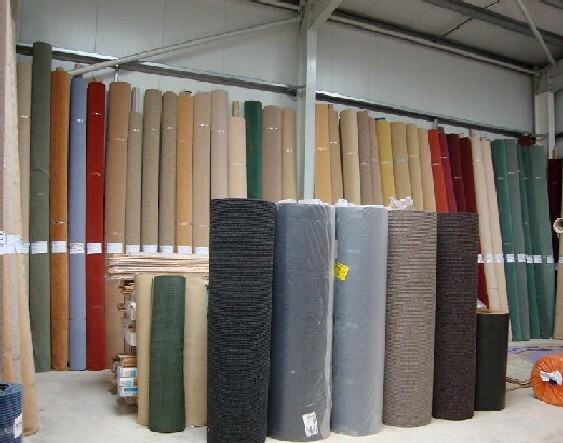 Massive savings to be had on all types of carpets and vinyl’s. 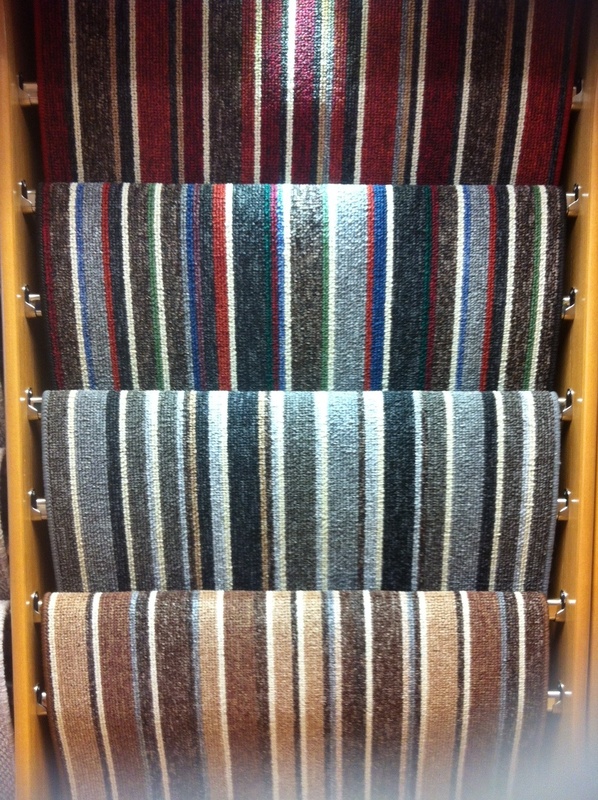 We have ends to suit your every need, from bedroom carpet to Stairs and landing carpets. Ends reduced up to 50%. Call into to our showrooms and pick yourself up a bargin today.